Programme Management is about orchestrating premeditated organisational change. Managing Successful Programmes (MSP®) seeks to bring about this change through the co-ordinated management of a dossier of projects that change the organisation to achieve benefits of strategic importance. MSP® is definitive guidance in managing inter-related projects as a coordinated programme of business change in order to manage risks and realize benefits more effectively. MSP® is categorized by its focus on benefit management, which is a process for maximising benefit realisation from organisational change projects. MSP® is widely adopted in the public and private sectors, and developed by a consortium of over 100 organisations including from within services industries. MSP® is unique in its status as a best practice programme management framework; generic yet flexible in application.The MSP® Registered Practitioner qualification is now established as the premier programme management qualification in many parts of the world. The recent certification exams are based upon the most current – fourth (2011) edition of AXELOS Limited Managing Successful Programmes standard. MSP® is a method for programme management and is owned by AXELOS Limited – which is also the owner of PRINCE2®. The approach of MSP® and PRINCE2® are thus aligned with each other. Basically MSP® has the same characteristics as the PRINCE2® project management method: a strong focus on a process-based approach of programme management with well-defined principles, processes, controls and responsibilities. MSP® is often viewed as ‘de facto’ best practice programme management on an international scale. There is no equivalent to MSP® available. MSP® offers sponsors, business managers, programmes, programme management teams and your organization a consistent set of processes, tools and a language for the management of programmes. Being a generic and flexible approach for the management of transformational change programmes, MSP® can be applied in any business environment. It is not a method that can only be applied to specific types of change initiatives or by staff with significant experience. Anyone, anywhere in the organization can learn and use it as it is based on a logical approach to manage a transformational change, be it to develop a new service or product, change a business model or change an organization’s culture. It is also a very effective tool for the engagement of stakeholders and the management of their interests. Thus gaining this certification to get a steadfast in your career is imperative. 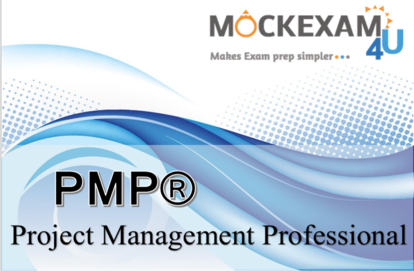 And with detailed information on Managing Successful Programmes (MSP)® and free sample & mock test from Mockexam4u as an added bonus, you can do just that. In this section we begin with the all-round info and mock tests pertaining to the Managing Successful Programmes Certification. The sample mock exam provided are only meant for self-test practice purposes and are not replicated from any official ALEXOS Organization. Upon successful completion of the required study and practicing with these tests you will be able to master the skills to accomplish the official test with excellent grade and integrate this knowledge in your everyday work. So what’s holding you back? Commit to a conscious study in Managing Successful Programmes (MSP)® Certification curriculum and take the mock exams offered by our site…Grab the Opportunity whilst free…Register now….. This certification would provide you with an understanding of the MSP programme management framework that can be applied to various business scenarios and form a groundwork for your own programme. 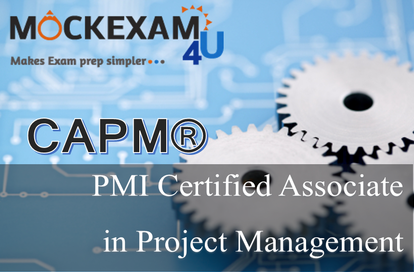 MSP® has gained recognition by all major project management institutes like Australian Institute of Project Management (AIPM); Project Management Institute (PMI) & United Kingdom Accreditation Service (UKAS). Is easily tailored to align with existing business processes, workflows, tools and language. Thus MSP® is a process-based approach to programme management providing significant advice on stakeholder engagement, benefits definition, organizational change management and transition planning, and benefits realization. How do I get a MSP® qualification? How do I get MSP® certification? For an MSP® Foundation qualification you should complete an accredited MSP® training course including the official Foundation exam for the MSP® basics and terminology and gain MSP® Foundation certification. To become a registered MSP® Practitioner, you need to complete an accredited MSP® Practitioner seminar which will include the MSP® Practitioner exams. You should have passed the Foundation exam before you can attempt the Practitioner exam. To become a registered MSP® Advanced Practitioner, which is the highest level of MSP® qualification, you need to complete an accredited MSP® Advanced Practitioner course which will include the MSP® Advanced Practitioner exams. You should have passed the Foundation exam before you can attempt the Advanced Practitioner exam. You must pass the Practitioner exam before a pass at the Advanced Practitioner exam will be recognized. And the exam is a Closed book. 50% Two-and-a-half hours duration Open-book (only the MSP Guide is allowed). Three hours duration Open-book (other material in the form of course notes, examples, copies of presentations, etc. can be used during this examination but no electronic aids, such as laptops, may be used). For more details on the exam format and syllabus refer the official ALEXOS website. Now that you have detail information about the Managing Successful Programmes (MSP)® Certification, right from exam specifics to certification syllabus and requirements, lets now focus on how to prepare for the exam. 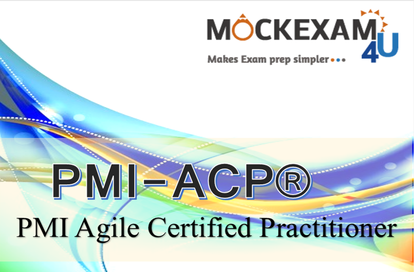 As a contribution towards this arena the advanced MSP® practitioners at Mockexam4U have designed sample test to help prepare you for the MSP® Certification exam. . It would allow you to assess your understanding of the topics covered in the Managing Successful Programmes (MSP)® exam and identify topics on which you may need further training. We have the sample test of 15 questions which provides a glimpse of the actual examination questions. This section is provided to give you an understanding of what to expect at the (MSP)® Certification Exam. Our group of Certified Practitioners have carefully designed the sample exam to ensure the entire syllabus is covered and the reader gets the utmost benefits. The MSP® Question Bank is perfect for anyone interested in preparing for and pursuing the this intermediate level of certification. Click the image above to check the MSP® Foundation sample exam. It would give you a sneak peak at what you could expect in the actual exam. These review questions do not reflect the actual questions you will receive on the live certification exam. They are only meant to supplement your exam experience. We would like to add at the outset that preparing to take an exam is a personal matter and highly dependent on an individual’s personal learning methods. For some candidates, a careful reading of some of the texts in the reference bibliography will be most obliging, while others may find significance in purchasing study guides, taking a local refresher course, or forming a study group with other quality professionals. All certification candidates are responsible for their own study and preparation for the exam. It would be prudent to take this test as many time as possible to boost confidence and to test your preliminary assessment levels. This online Test remains the property of the Mockexam4U. 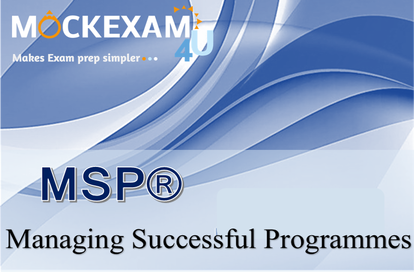 The Managing Successful Programmes MSP® Foundation certification sample questions and the online tests are not from the official ALEXOS sample papers and they are created by our organization. These test questions are not to be reproduced or re-sold without our permission. Enjoy the exam whilst free! 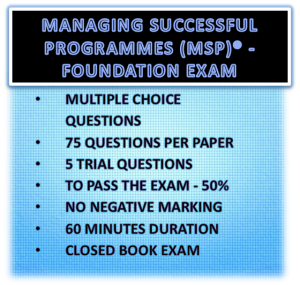 Each of the exams is vigilantly questioned with each question differing from the other to ensure the entire Managing Successful Programmes MSP® course material is covered. Also visit us soon to check the newly added mock tests. Do give us your precious feedback so that we could cater more easily to your needs. 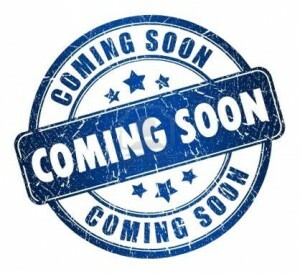 Please come back soon to attempt the mock tests for the Managing Successful Programmes certification. You could also study privately and then book the exam without a training course at one of the Open Centres. For details of training courses, please contact one of the Certified Partners listed in the ALEXOS website. Candidates are required to pass the Foundation exam before attempting the Practitioner exam. Once candidates have passed the Foundation exam they may take their Practitioner examination. If a candidate wishes to sit the Advanced Practitioner examination before they have their results from the Practitioner exam, they may do so. However, MSP candidates who pass the Advanced Practitioner exam yet fail the Practitioner exam, must re-sit the Practitioner exam within 24 months to validate their Registered Advanced Practitioner Status. If the candidate does not complete within the 24 months, the candidate will be required to re-sit the Advanced Practitioner exam as well. If a candidate chooses to sit the Foundation Examination only, and passes, they will receive a “Foundation Examination” certificate stating that they have passed. As a candidate you may sit for the Foundation Examination, Practitioner and Advanced Practitioner Examination on the same day, and passes all three, however you will receive an “Advanced Practitioner Examination” certificate only, but not any other certificate.